In 1958, when I was a young boy of eight, I lived in the officers’ quarters where my father was stationed at the Central Ammunition Depot, (CAD) at Bramley, in Hampshire where he also ran the shoot. We were conveniently sandwiched between the Duke of Wellington’s Estate at Stratfield Saye and The Vyne, now a National Trust property, and of course we benefitted from the numbers of birds they put down! 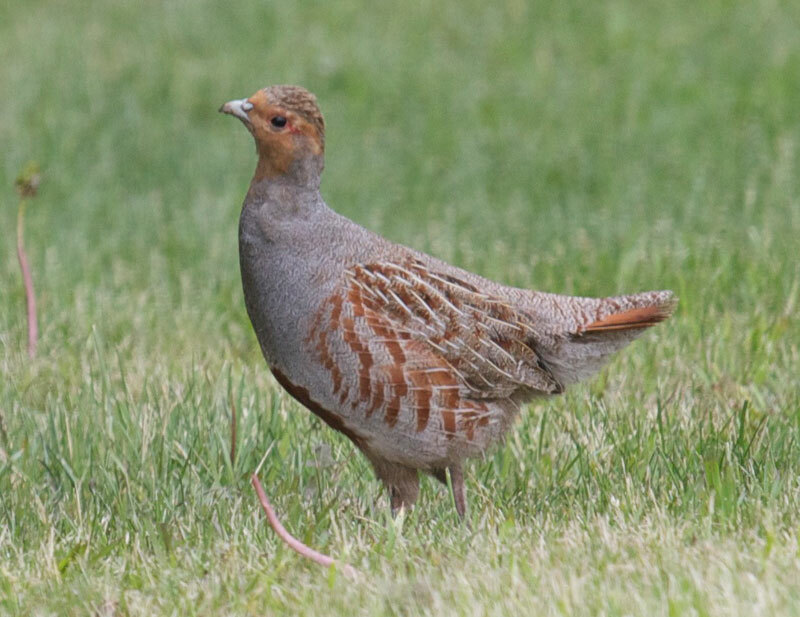 However, they only put down pheasants, because there were still at that time plenty of wild English partridges to shoot, although they declined dramatically in subsequent years, mainly as a result of pesticides, and modern farming practices. I was fascinated by all aspects of the shoot, and spent every spare minute with the two gamekeepers, helping them with all their tasks, and I learned a lot about what goes on behind the scenes on a shoot, including the introduction, by my father, of the first incubators, which enabled us to rear much larger numbers of our own pheasants. Having shot from an early age, in recent years, I have become increasingly enamoured with the concept of sustainable shooting, encouraged, in particular by the various ‘wild partridge’ projects, which are taking place up and down the country. I therefore decided to write this article for the many keen shots who share my enthusiasm for the concept of ‘sustainable shooting’, using the success of these Partridge Projects as an example of what can be achieved with the intelligent management of habitat, and constant vermin control, which is what these partridge projects are all about. To understand the achievement of designing and implementing a successful partridge project, we first need to know more about the species. About a year ago The Vintage Magazine launched a new service for its readers called ‘The Book of the Shoot’, to offer shoot owners and hosts beautifully illustrated, and professionally produced books of shoots, as a present for their guests to serve as a memento of a special day’s shooting. I sent a brochure about this new venture to all my contacts in the shooting fraternity, including shoot owners, shoot managers and sporting agents, and to the people who host shoots to entertain their friends and business clients. 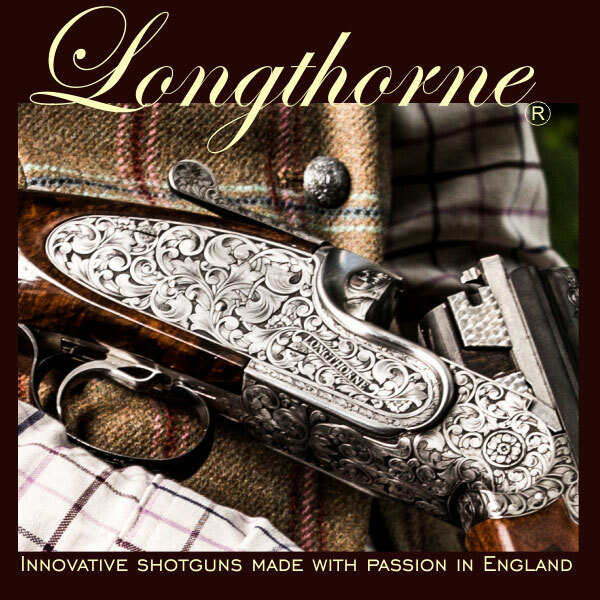 One of these went to Ralph Percy, the Duke of Northumberland, with a short covering note, asking if he would be kind enough to pass this on to his shooting clients and anyone he knew who might be interested, and saying that I looked forward to seeing him again sometime soon. He immediately responded, saying that he would make all his shooting tenants aware of it. A few weeks later he suggested that we meet on the Test where he was fishing at the time, to discuss this project. And so it was that I renewed an old friendship whilst sharing a delicious picnic on the Test on a perfect summer’s day last year. 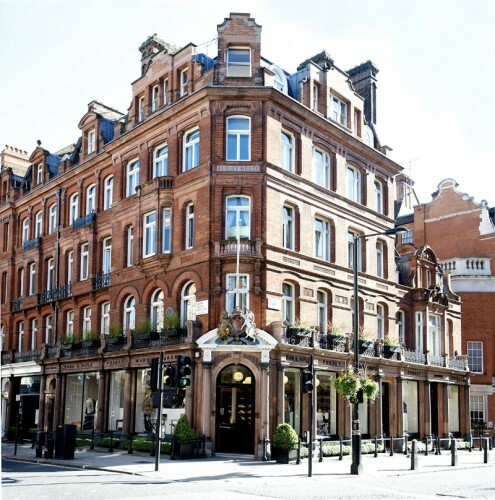 The Big Shots was commissioned over a dinner party in Knightsbridge in the autumn of 1976, when I met a young barrister called Jonathan Ruffer through mutual friends who had been at Cambridge with him. 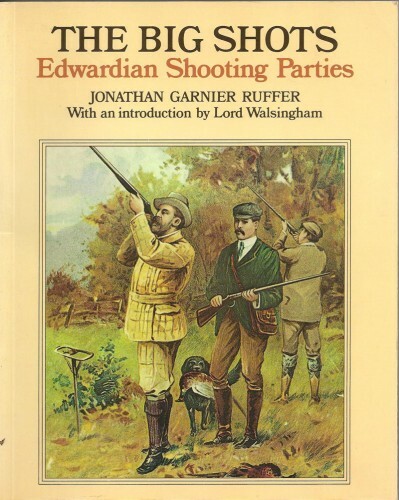 We got talking over dinner, and he seemed very knowledgeable about shooting in general and the great shots of the Edwardians era in particular, so I commissioned the book over the Port, which seems appropriate given its subject matter, and the rest, as they say, is history! 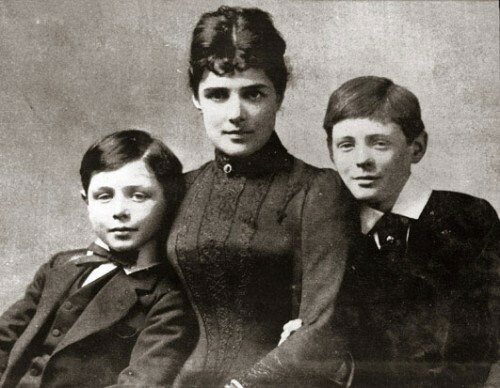 Long considered one of the most beautiful women of the time and also the mother of future British Prime Minister, Sir Winston Churchill, Lady Randolph Churchill (1854-1921) was the American born English wife of Lord Randolph Churchill. A scarce 28-bore side lever hammer gun by H. Holland that was made for her will be offered in Gavin Gardiner Ltd’s sale at Sotheby’s New Bond Street, London W1A 2AA on Wednesday, April 15, 2015. Estimated to fetch £25,000-30,000, the gun dates from 1874 – the year that she married and gave birth to her first son, Winston and is part of a major private collection of Royal and Noble owned Victorian Sporting Guns and rifles. Those people, like me, who are keen game shots, have learned to value clay shooting as a way to keep your eye in during the closed season, in the Spring and Summer, and even up to 1st October. Consequently, quite a large following has grown for the many Simulated Game Shoots, which take place on sporting estates out of season, and enable the participants to shoot as many as a thousand cartridges in a day, especially if you have an efficient ‘stuffer’ or loader. This is a great way to practice for the game shooting season. Most simulated game shoots are comprised of eight pairs of guns, with one shooting and the other one ‘stuffing’, and then swapping over, halfway through each drive. 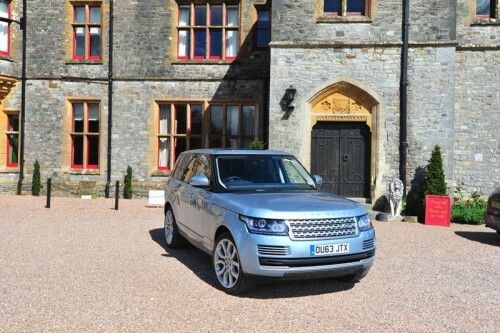 On Wednesday, 28th May 2014 The Vintage Magazine hosted a Reception at Huntsham Court in deepest Devon amidst some of the best shooting country in the UK, to launch ‘The Book of the Shoot- A Day to Remember’. 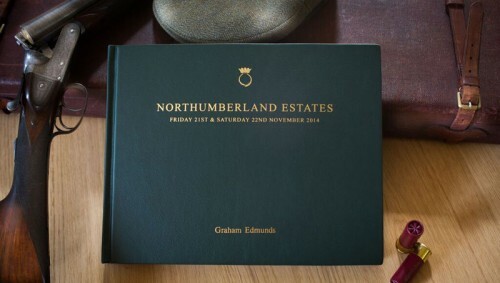 These are beautifully designed and illustrated hardback books, professionally published and gold embossed on the front cover with the name and date of the Shoot, and the name of the Host, who normally commissions these books for his guests as a memento of a great day’s shooting. Do you enjoy game shooting and fishing? 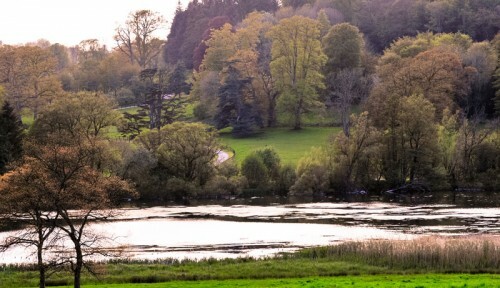 If you do, you may wish to consider joining the UK’s largest online community of game shooting and fishing enthusiasts, where you are given the opportunity to buy and sell available days free of charge, attend specialist events, keep up-to-date on the latest sporting news, receive a review of the Season and much more. There are over 1,000 shoots and thousands of shooting opportunities over the UK and rest of the world that you are able to contact at the touch of a button. 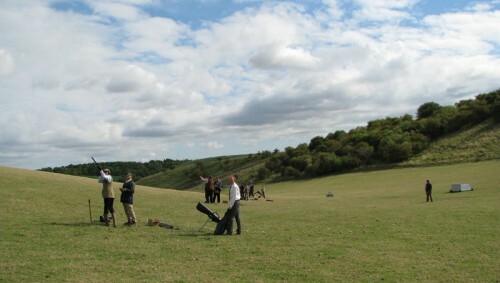 On Friday, 9th May, The Vintage Magazine, and one of its Business Members, Devonshire Wealth Management, co–hosted a Simulated Game Shoot to celebrate ‘The Book of the Shoot’, a new venture which publishes beautifully designed and illustrated hardback books, gold embossed with the name and date and location of the shoot as a permanent reminder of the day’s shooting.